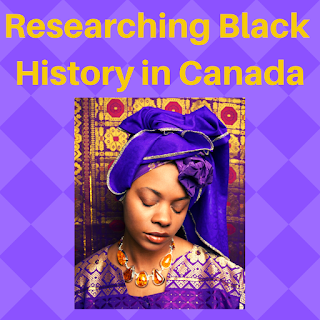 In this two-part webinar series, we are celebrating Black History Month with Researching Black History in Canada. Part 1 will focus on Canada's best kept secret - slavery. We'll discuss the history of slavery in Canada, and where to find information about the enslaved and who may have held them. 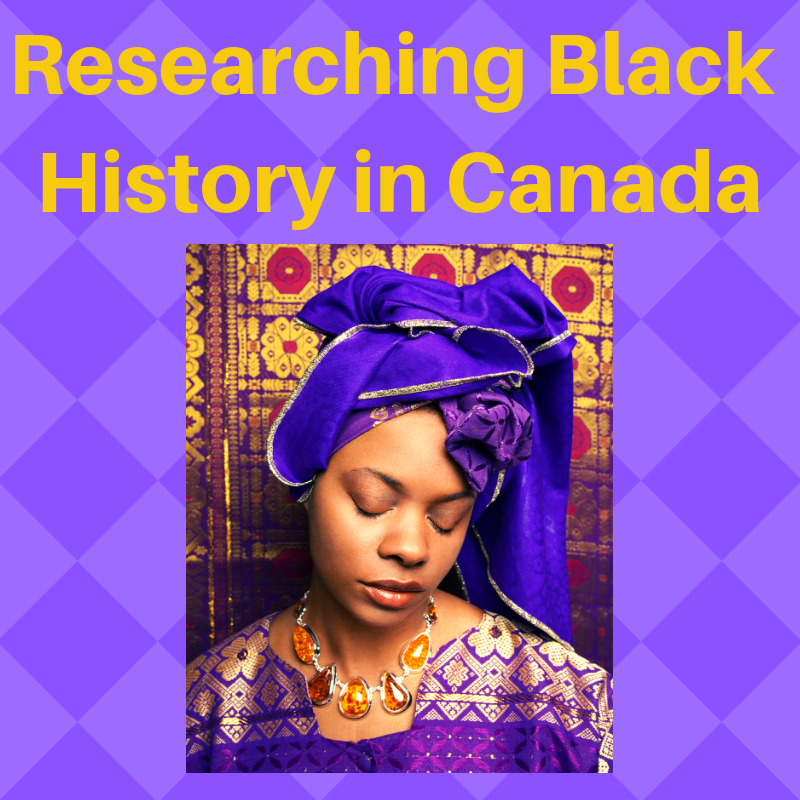 Learn about the event that started the abolition of slavery in Canada. RESERVE YOUR SEAT for this week's webinar.